SS Mukherjee (born 1974) is an Indian fashion designer from Kolkata. 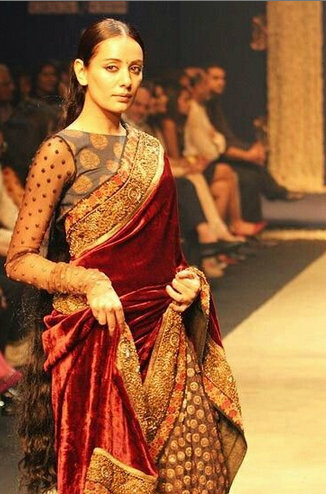 Since 1999, he has sold designer merchandise using the label ‘Sabyasachi‘. Mukherjee is one of the Associate Designer Members of Fashion Design Council of India and the youngest board member of the National Museum of Indian Cinema.He has designed costumes for Bollywood films such as Guzaarish, Babul, Laaga Chunari Mein Daag, Raavan, English Vinglish etc. 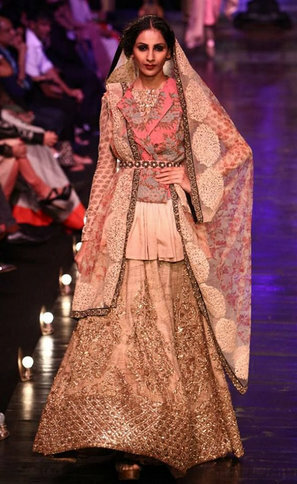 There are brides throughout the world wants their wedding attire designed by Sabyasachi. His lavish embroideries and dense fabrics make him outstanding and exclusive in his work. he is the gem of fashion. 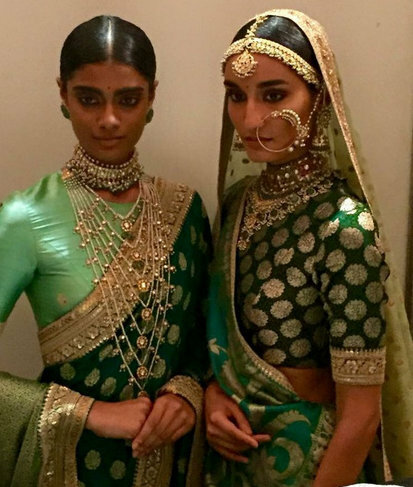 We sneaked in some of his best bridal designs on fashion ramps and commercial shoots. You can learn some Indian fashion tips from Kareena kapoor. 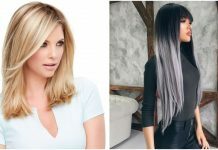 If you have an eye for fashion this is for you. 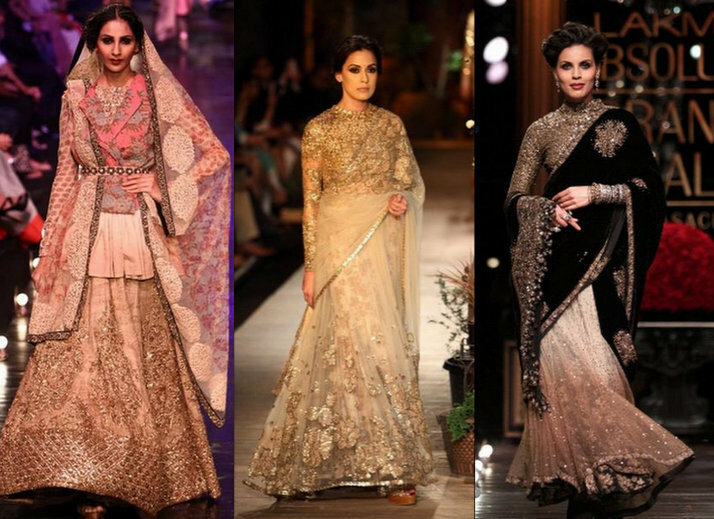 Here is the best Sabyasachi collection for women ethnic fashion.